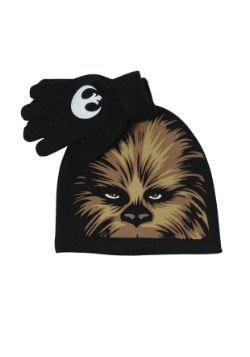 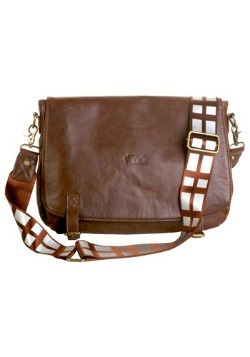 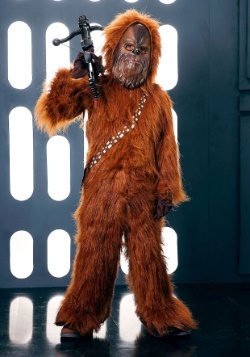 Chewbacca, or Chewie as his friends called him, was the co-pilot of Han Solo’s ship, the Millennium Falcon. 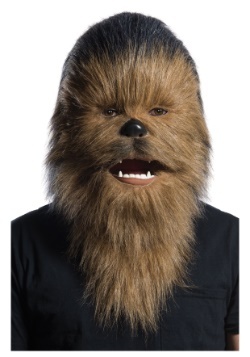 Although he could understand the most widely known language, Basic, he couldn’t speak it because of his specie’s limited vocal structure. 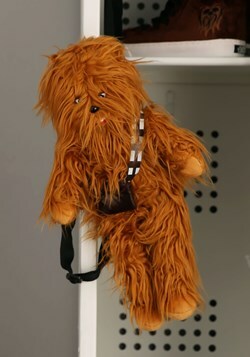 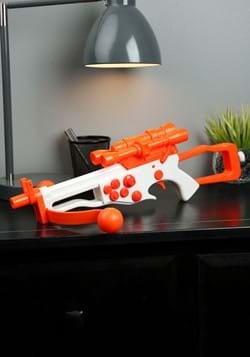 His speech was mostly composed of grunts and groans. 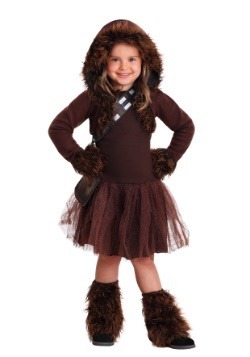 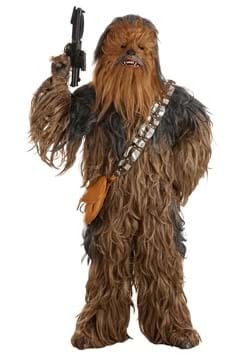 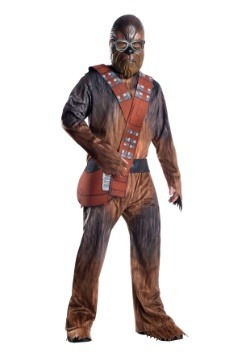 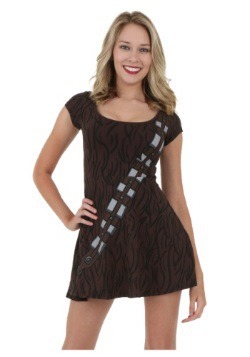 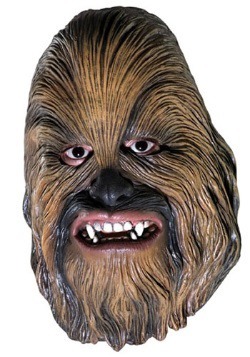 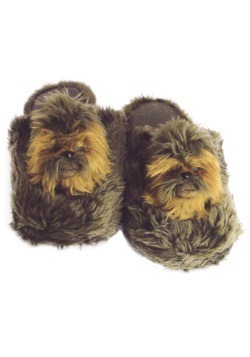 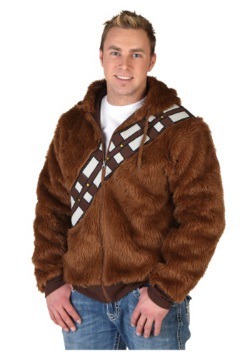 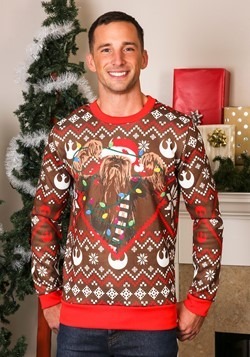 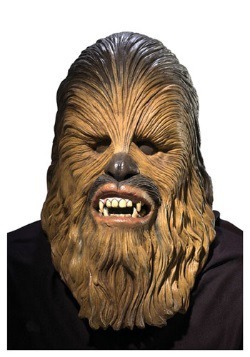 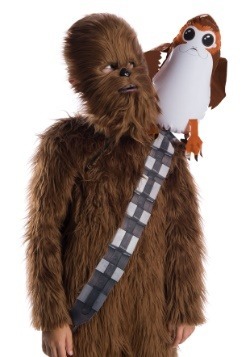 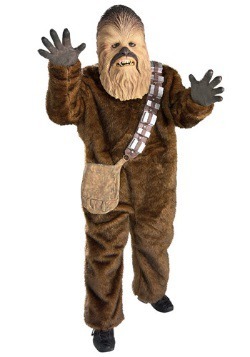 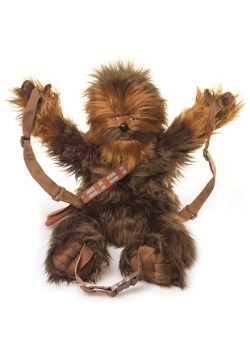 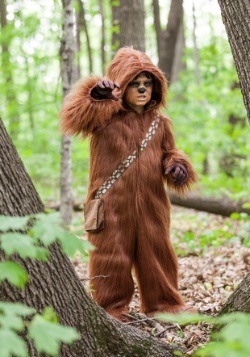 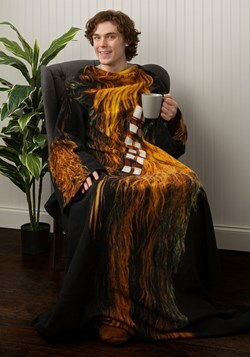 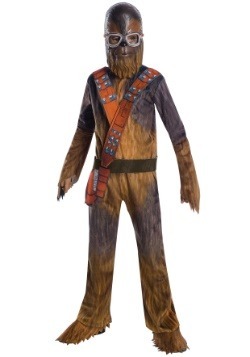 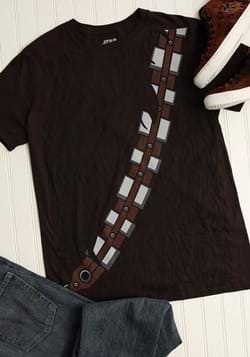 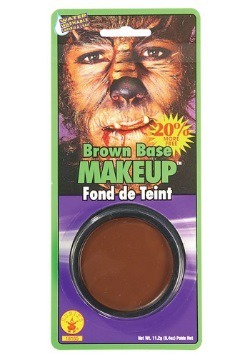 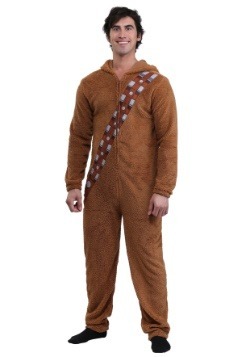 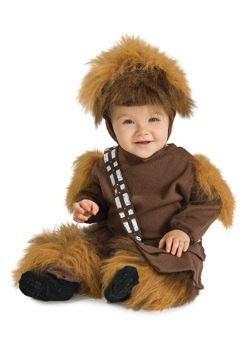 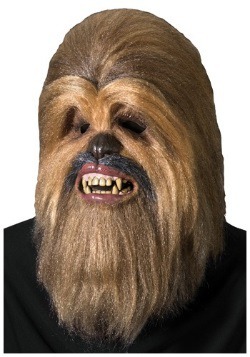 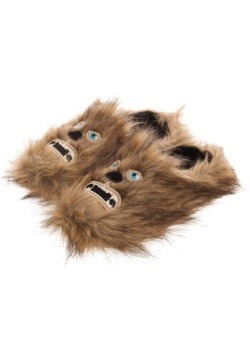 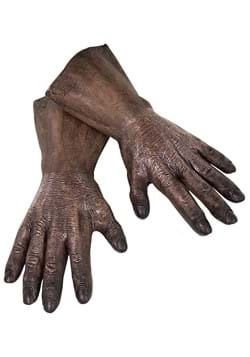 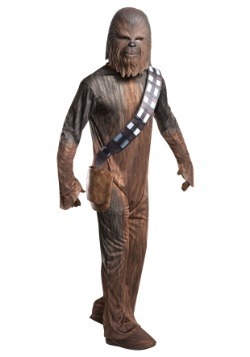 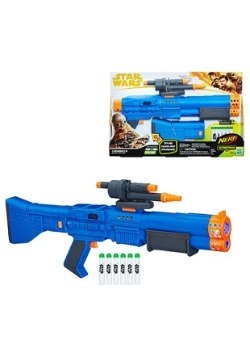 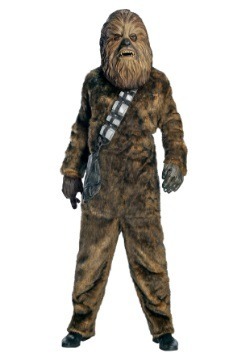 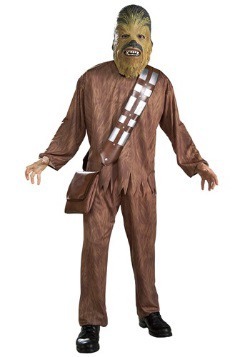 Our collection of Chewbacca costumes will transform you into this lovable and furry Star Wars creature for Halloween or any other Star Wars event!